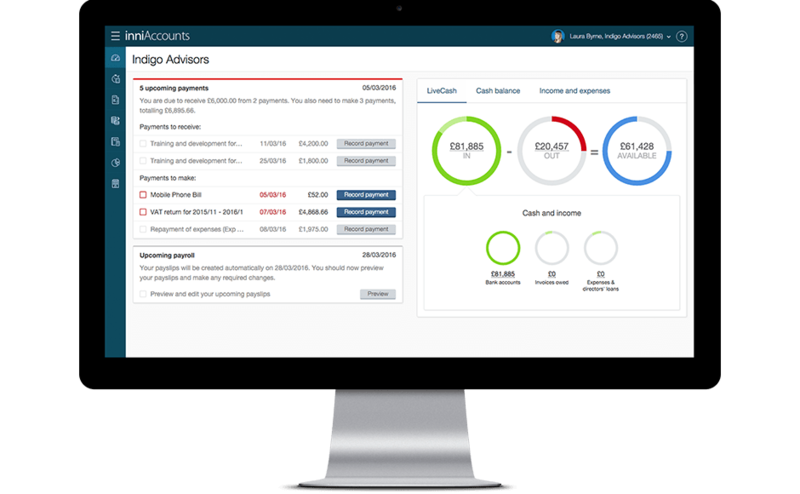 This week we’re really pleased to announce the launch of a hotly anticipated and much-requested feature: overseas invoicing. More and more of our clients are working on overseas projects and billing outside of the UK can be troublesome: you have to track exchange rate fluctuations in your accounts and ensure that you’re charging and reporting VAT correctly. Fortunately, with our latest app update, we’ve made overseas invoicing a straight forward affair. It’s now possible to invoice overseas clients in one of 164 currencies. Our app makes it easy to create an invoice in a foreign currency – just select the currency and country of supply when creating an invoice. That’s all you need to do: behind the scenes the app will lookup live exchange rates, take account of rate fluctuations and even correctly account for overseas invoices on your VAT return. Overseas invoicing is currently available upon request. If you’re invoicing outside the UK please contact your account manager and they will enable overseas invoicing support for you. You can find out more details in this knowledge hub article.